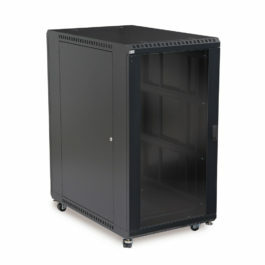 The 3101 series is one of Kendall Howard’s best looking LINIER® enclosures. 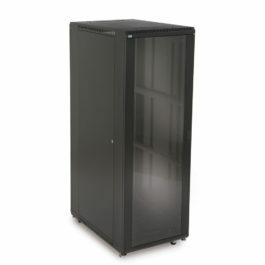 Our design is packed with some of the most popular rack features for a price virtually anyone can afford. 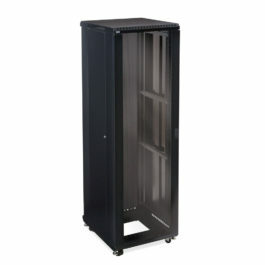 Built with a 24″ depth, this LINIER® Server Cabinet is suitable for telecom and datacom systems, A/V equipment, and other small network equipment. 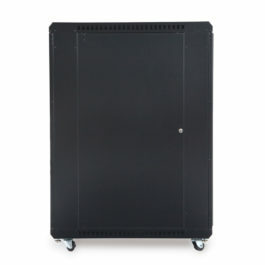 The cabinet features laser knockouts allowing you to install fans, while removable slots provide numerous cable routing options. When you need a low cost solution loaded with features, the LINIER® brand delivers big! 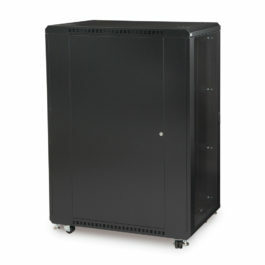 The 3101 series is one of Kendall Howard’s best looking LINIER® enclosures. 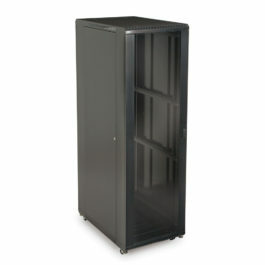 Our design is packed with some of the most popular rack features for a price virtually anyone can afford. 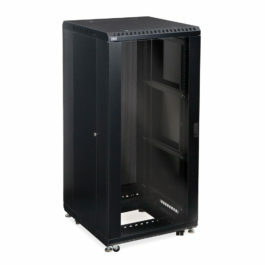 Built with a 36″ depth, this LINIER® Server Cabinet is suitable for network servers, battery backups, switching banks, and other larger network equipment. 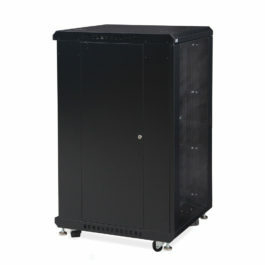 The cabinet features laser knockouts allowing you to install fans, while removable slots provide numerous cable routing options. When you need a low cost solution loaded with features, the LINIER® brand delivers big! 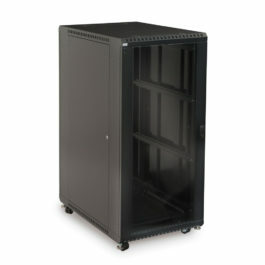 The 3101 series is one of Kendall Howard’s best looking LINIER® enclosures. 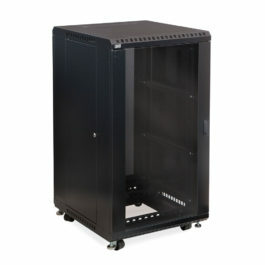 Our design is packed with some of the most popular rack features for a price virtually anyone can afford. 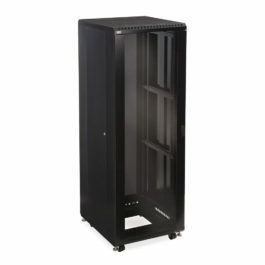 Built with a 36″ depth, this LINIER® Server Cabinet is suitable for network servers, battery backups, switching banks, and other larger network equipment. 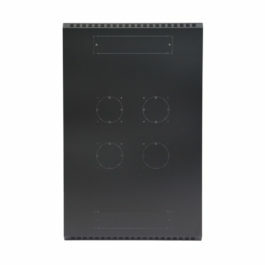 The cabinet features laser knockouts allowing you to install fans, while removable slots provide numerous cable routing options. 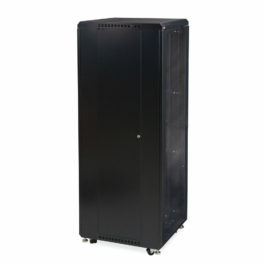 When you need a low cost solution loaded with features, the LINIER® brand delivers big!